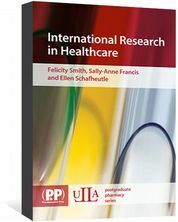 Pharmaceutical Statistics is a book on basic statistics, which has been specifically written for pharmacy students. 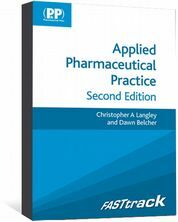 More advanced frequently used statistical techniques such as ANOVA and the chi-squared test are also discussed using pharmaceutical examples. A series of questions and answers are given for self-study. 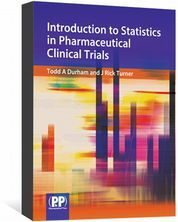 Statistics is fundamental in the study of pharmaceutical and related sciences. Knowledge of statistics is required to interpret data. For example, statistical analysis is applied to the comparison of pharmacological activities of therapeutic agents, the evaluation of the physicochemical properties of dosage forms, and the validation of analytical methods, to name a few. 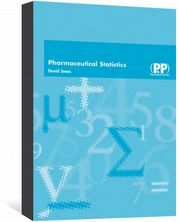 Pharmaceutical Statistics is essential reading for all pharmacy students and will also be of interest to those working in the pharmaceutical industry.